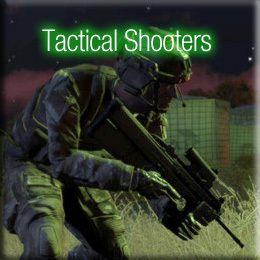 As I said earlier, the only shooters that were discussed here at SimHQ a decade ago were the true tactical shooters. Titles like the genre-defining Ghost Recon and Rainbow Six, which were the landmark titles of the genre at the start of this century. 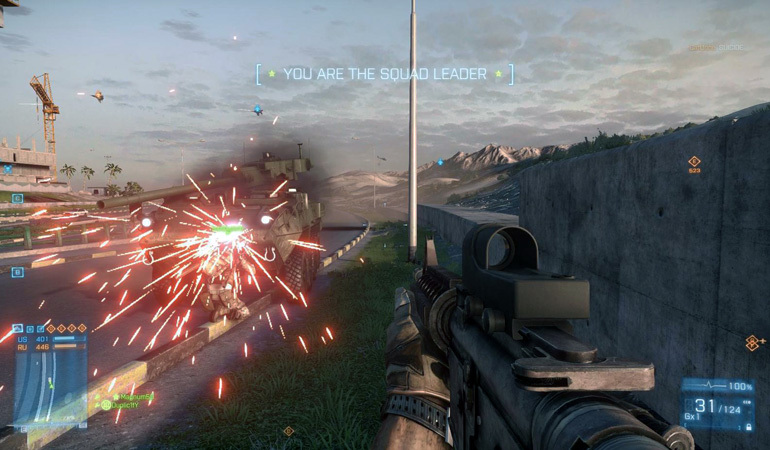 Over the years SimHQ covered more and more of the tactical shooter genre, but at the same time the gameplay and game design aspects of those shooters gradually evolved away from the tactical aspects of land warfare and into a more cinematic, action-based run-jump-and-gun format. 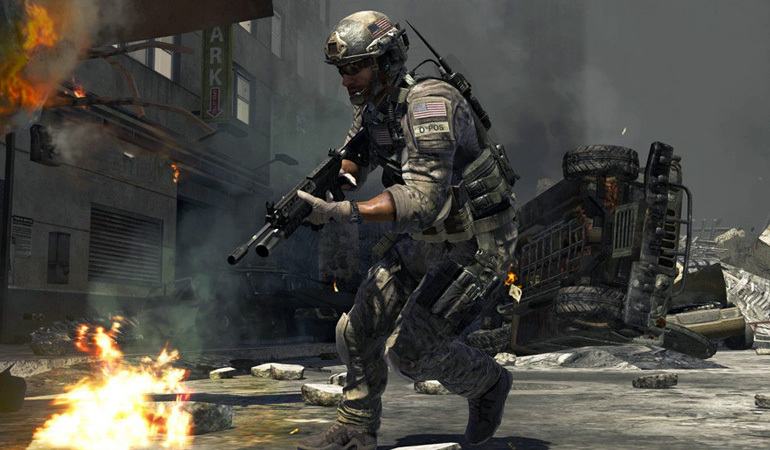 Nowadays the genre defining shooters are the Call of Duty: Modern Warfare series and the Battlefield series – neither of which offer compelling tactical aspects to their gameplay. 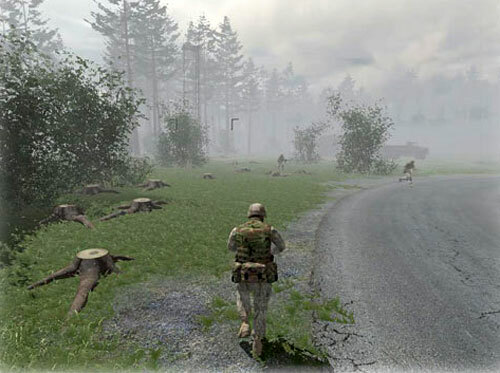 The Arma Series: Bohemia Interactive’s combat shooter, founded on the satisfyingly tactical Operation Flashpointgameplay format is the one shining holdout to the concept of a tactical Land Combat title. 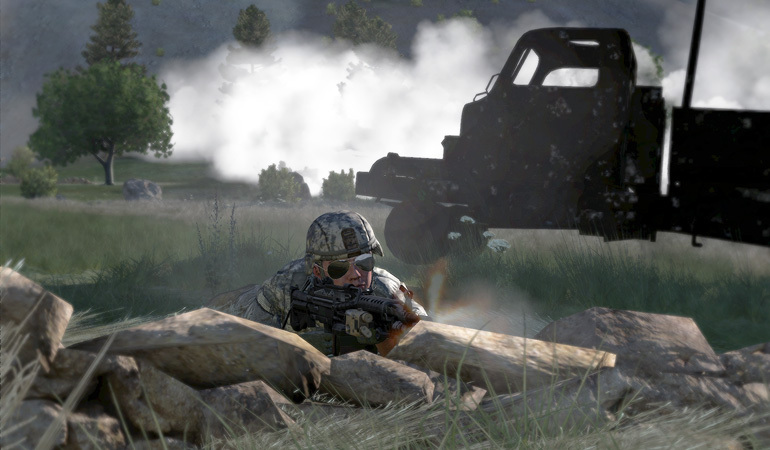 SimHQ’s staff is really looking forward to the release of Arma 3 in 2013 – if we’re lucky enough to see it released then. For now, there’s no word on its progress. 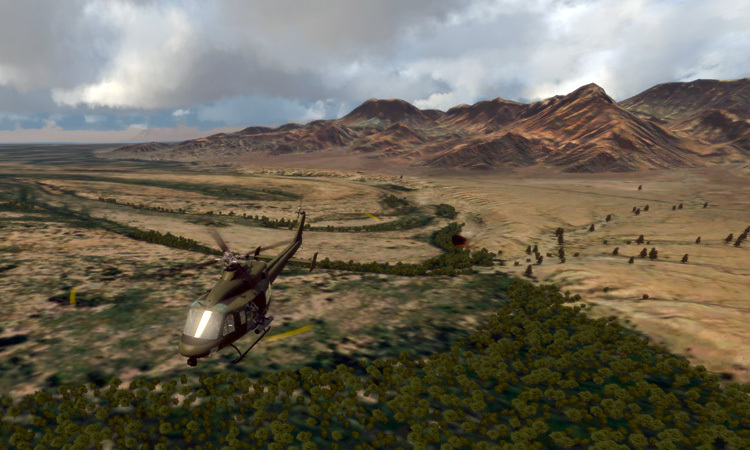 What we do know is that the latest version of VBS 2.0 has recently been released, which may keep our minds occupied long enough to not notice the lack of Arma 3 on our software shelf. 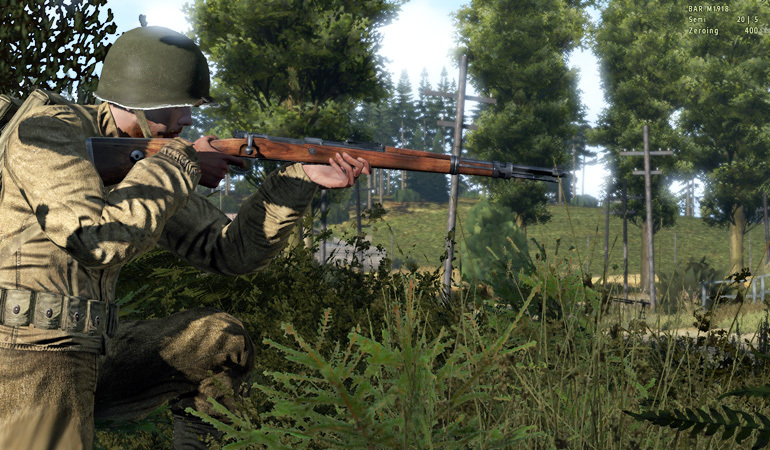 SimHQ gameplay events for ACE and ONE kept the Arma 2 fans going (above) and Iron Front got an injection of activity after a much needed patch and the DDay DLC add-on (below). Maybe 2013 will be the year of Takedown or Ground Branch (below)… but for now, that’s just wishful thinking. The newest trend seems to be free-to-play games. Although that concept may sound good at first, most seem to be lower quality than an actual disk or downloaded game. While the basic game may be free-to-play, you wind up paying for additional content or upgrades, and the total cost winds up being more than what traditional pay-ware game would have cost. The two main consoles, Xbox 360 and the PS3, are reaching the end of their product lives, with the next generation of consoles already in development. If the media speculation holds true, we will most likely see the next generation Xbox at this year’s E3Expo. It’s a sure bet that the next generation of consoles will offer more powerful processing in addition to better graphics, and hopefully will be made of more durable hardware. How that might influence Land Combat game design remains to be seen. In 2012 mobile devices like tablets, smart phones and their associated applications became big news, and it is said they are now driving the future of online browsing and social media. As the processing and graphics power of mobile devices continues to rapidly evolve, ever more complex gaming will be played to mobile devices, and some of these games are sure to be top quality in terms of graphics and content. 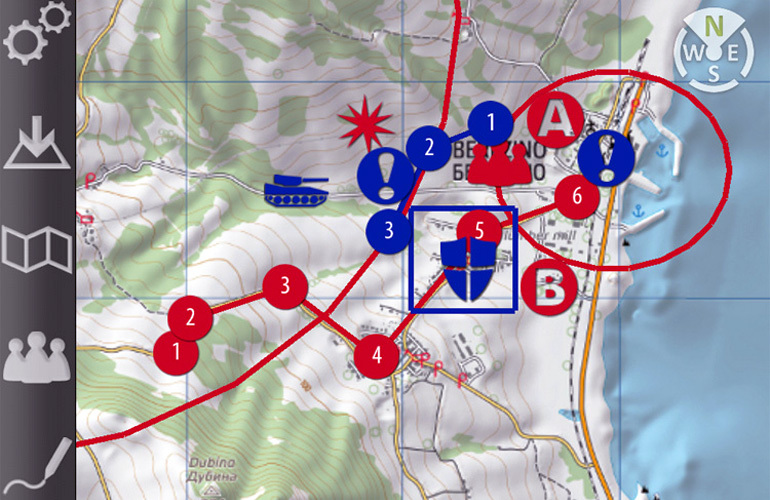 The mobile app GamePlan provides additional depth to land and armor combat sims. This year, the biggest entertainment value that mobile devices and applications brought to the simulation gamer were companion apps, such as GamePlan, that let your mobile devices work as additional displays or interfaces for flight sims, racing sims and tactical shooters. Strategy games have also found a nice home with mobile devices, and some are quite good. 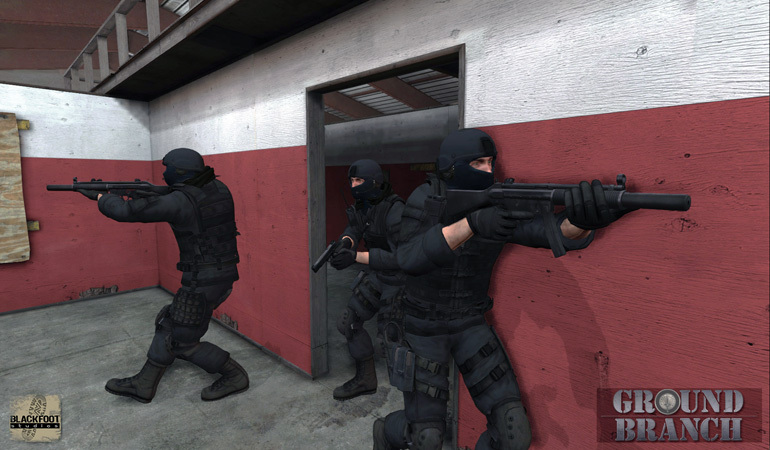 2013 holds promise as being a year of more growth in the realm of supporting apps for PC games, as well as stand-alone gaming content for mobile devices. 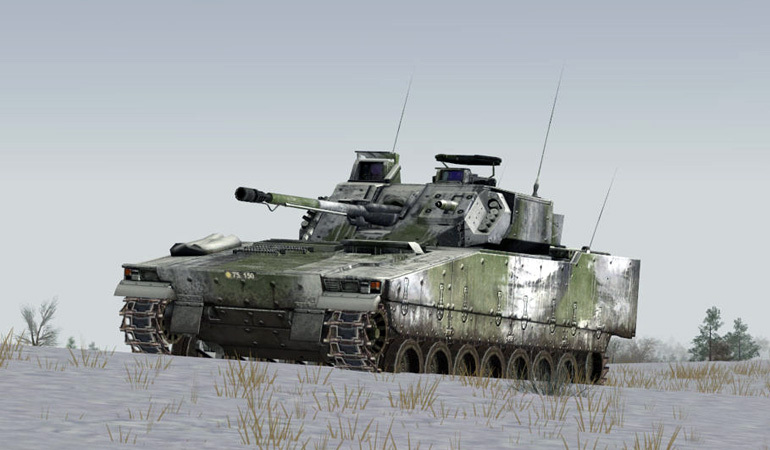 Well, that’s it for the Land Combat year in review, and a peak forward into 2013. Happy tactical and armor sim gaming!